Police believe Marquez Hassell left a suspicious package near President Obama's house in Chicago. CHICAGO (WLS) -- A man was charged Friday with faking a bomb threat near President Barack Obama's Chicago home. 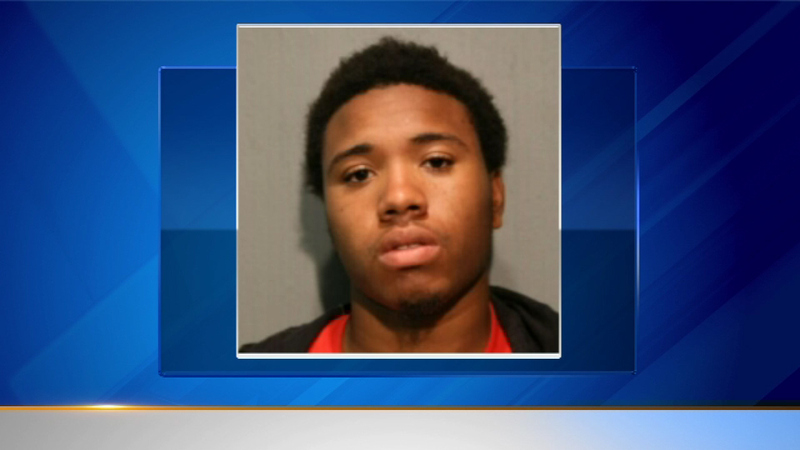 A Cook County judge ordered 20-year-old Marquez Hassell held in lieu of bond. Police cleared the area around the Obamas' Kenwood neighborhood home Thursday when someone found a suspicious backpack. A bomb squad opened the bag, but didn't find any explosives. Hassell faces a felony charge for leaving that backpack.